The new executive has pledged its commitment to enhancing the welfare of the members of the Bar including a focused effort towards improving its governance structure. Part of this effort will involve a review and update of its constitution and implementing agreed conflict management guidelines. 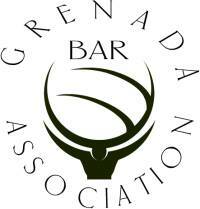 The Bar Association intends to continue its public legal education programmes and will contribute to public discourse on matters of law and the national interest. The 2018-2019 executive looks forward to working with all stakeholders in pursuance of these objectives.